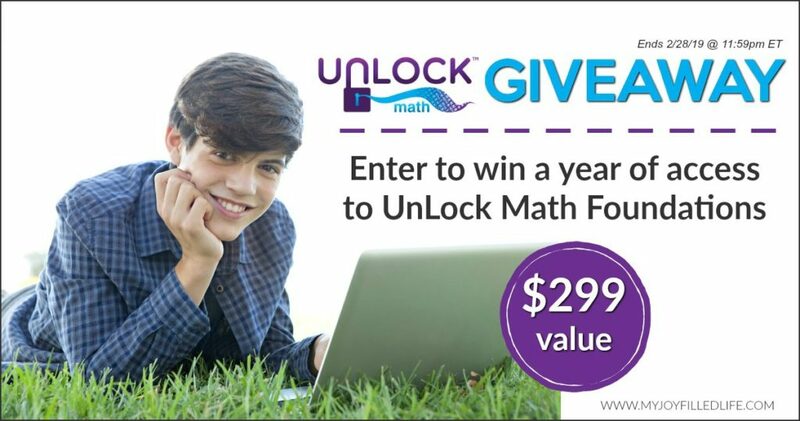 UnLock Math is a featured sponsor of the HELP! 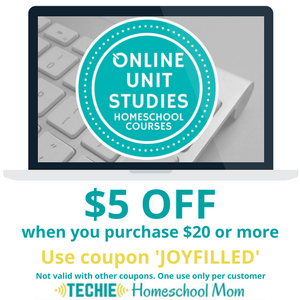 for the Homeschool Mom series and they are generously giving away a year of access for one student to UnLock Math Foundations – $299 value! 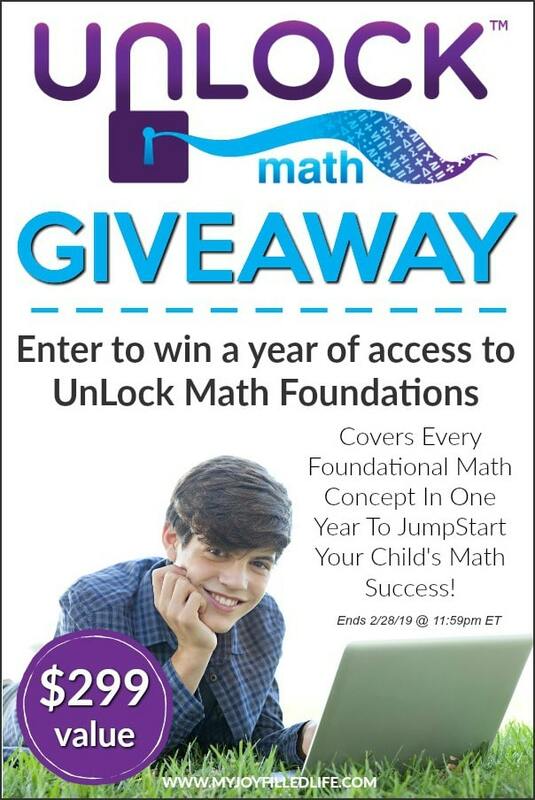 UnLock Math Foundations covers every foundational math concept in one year to jump start your child’s math success! Foundations will help build your child’s math foundation from the ground up with step-by-step instruction, an interactive platform, unlimited practice, continual review, immediate feedback, solutions after each question, automated grading, and live chat student help. I have teens that are quite a bit behind in math. I love the idea of a program that gets them through the basics in a year so that they can move on. That is why we developed our Foundations course. 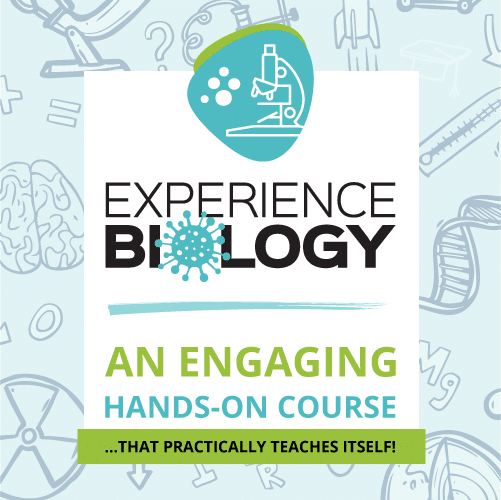 More and more parents were telling us that this is what they needed and we have been blown away by the response since we launched it Jan. 1, 2019.